Here I will give some most popular and non official best Bloggers from India, who are now the most inspiring Bloggers for our new and budding Blogger communities. Here I'm listing 5 most promising and Best Bloggers from India who can help you grow rich through blogging. 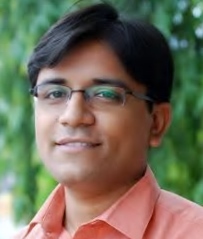 Amit Agarwal: The first name which comes into my mind when recalling the Bloggers from India is none other than the first Professional Blogger from India Amit Agarwal, who founded a Technology Blog Digital Inspiration which is now the best Blog on Technology in India. Agarwal who did his graduation from IIT Madras is running many non profit Blogging organisations to help the budding and newbie Bloggers through his question and answer site DigitalInspiration.com. Agarwal also runs a non profit site IndianBloggers.org which enlist the best Bloggers from India category wise. Agarwal loves doing research on technologies and applications like on Twitter, Chrome, Gmail and our own irctc. He develops many application using these sites to help the users know more about these technologies and use the technology in the best possible way to get maximum advantage of these. 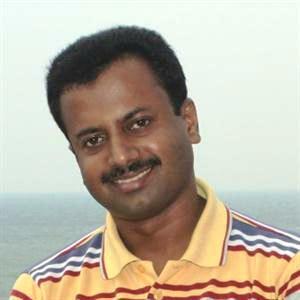 Tony John: The pioneer of Blogging in India, Tony John not only earns a handsome income through his blogs, but helps hundreds and thousands of newbie Bloggers, Housewives and students to earn through Blogging. Tony John runs an educational Forum site India Study Channel, this site helps members to earn while learning their educational courses, Homework and much more. The site along with some other sister sites on different categories like on Technology(Techulator, DotnetSpider), Shopping, Fashion, regional has millions of members all contributing, learning and earning through them. Amit Bhawani: His blog amitbhawani.com features multiple sections like Tech Blog ,Career Blog , India News and many other sections followed by topics on blogging, technical updates, news & health. The intrinsic style of blogging that Amit follows in every blog draws attention of a lot of bloggers. Blogging, as he says was initially a passion for him but now its a blend of passion and full time business. He always inspires the beginners in the blogging World by encouraging them at all stages through his blog. Amit always works in targets & motivates his team to make the blog network stronger each day. Through his blog, Amit mostly covers Technology Guides, How to Articles, Laptop & Gadget News, Software Reviews, Blogging Tips & Seo Tricks. He believes that one should always work with a passion & not follow others’ rules; instead follow what one’s heart says to succeed. Amit says that, “If you have decided that your profession would be Blogging, think that you need to keep writing and writing without missing a day of your life, the way you don’t forget having food every day in your life.” read more about him at Blogger of the Fortnight: Amit Bhawani. 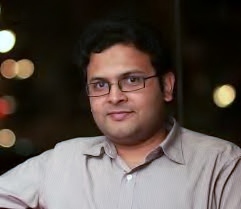 Harsh Agarwal; One of the youngest Blogger from India and is among the pioneer of Multi-Authored Blogging(MABs) in India. He is the founder of very popular how to Blog ShoutMeLoud.com. Harsh Agarwal accepts guest posts and allows the Blogger to write on his Blog as author and get their part of profit from the Blog. Harsh is a ProBlogger and had started Blogging just after his college out of curiosity as he says in an interview, he then turned into full time Blogger and now writes about Blogging and How to regularly. Read about him through an interview here. Raju PP: Raju PP, a passionate tech blogger who believes in KISS (Keep It Simple Stupid). 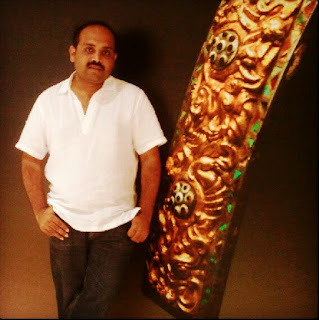 He feels pride on being one of the first professional bloggers from India.